How many times have you said to yourself "there are just not enough hours in a day!"? I know I say it often enough. From running a household and raising kids trying to keep everything together - there is always something to do. How many of these things do we actually do just for our own personal enjoyment though? Did you know more and more Canadians are finding less and less time to spend on themselves and enjoy the little things because of how busy they are? I totally believe this too, we live it every single day! With the new relaunch of Ivory in Canada, a recent study shows financial management, household chores and preparing meals are among the top tasks that make Canadian's lives more complicated. Ivory is encouraging you to take back some time for yourself and just enjoy the pure and simple moments. Take a moment to celebrate your children, spouse and above all HAVE FUN. Take 2 minutes to dance, jump and move your body - every hour. You'll be surprised how much difference a little movement can make in your mood! Remove the word "NO" from your vocabulary - think positive and say yes to at least three people today! While washing your face with Ivory soap in the morning look into the mirror, smile and tell yourself you are beautiful - self chats can help boost the morning mood. Start your day with a formula that is 99.4% pure, Ivory stands for all things pure, clean and simple. 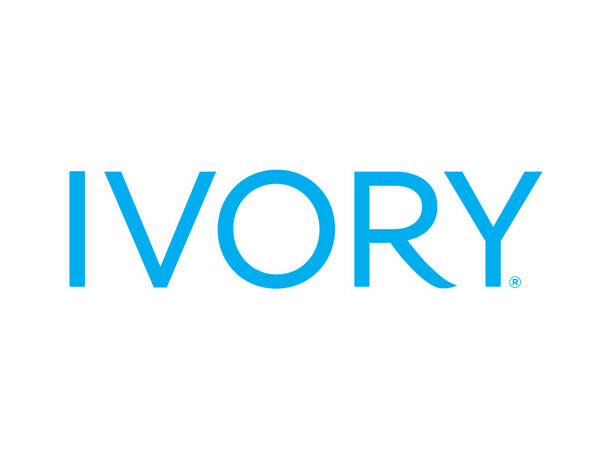 Canadians can enjoy Ivory's basic line up of bar soaps in Simply Ivory and Aloe, Body washes in Lavender, Aloe, Waterlily and Simple Ivory plus liquid hand soap in Simply Ivory. Look for Ivory's new packaging in stores! Disclosure: Posted by AME on behalf of Ivory/P&G. We received complimentary product for review purposes. All opinions and comments on this blog are those of AME. I would love to spend more time taking photographs. I enjoy sitting down for TV without multi-tasking while watching it. It seems I'm always doing something else at the same time such as folding laundry etc! I enjoy going camping in the summer with my family,,wish we could do it more often. I enjoy sleeping in but with 2 toddlers its almost impossible, Im up at 7am every morning! I enjoy reading in bed, but I have been too tired at night...Sleeping is something I don't do often enough, too! I would love a good nap. I wish i had more time to read!! With a new baby in the house.... sleeping. Road trips! Pre-marriage/kids, my GF and I would wake up in the morning and decide to go on a road trip - could be close by or a few hours. I enjoy hiking in the mountains!